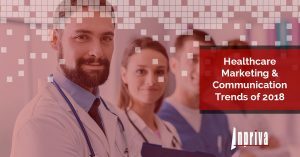 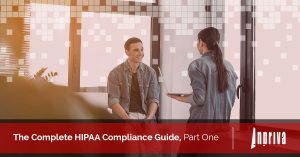 HIPAA compliant messaging is one of the best ways to transfer confidential and secure messages to healthcare providers, behavioral health specialists, and nursing facilities. 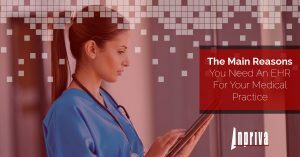 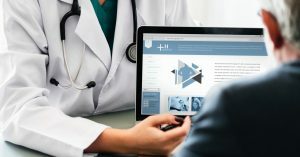 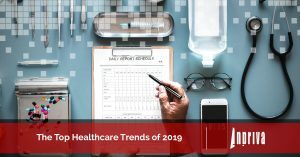 On this page, you’ll find a variety of articles that revolve around this type of messaging, including the main reasons you need electronic health records (EHR) for your medical practice. 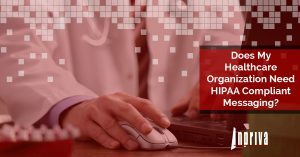 Inpriva is proud to offer our HIPAA compliant, hDirectMail plans to a variety of industries, with plans starting as low as $99 a year for up to three hDirect addresses. 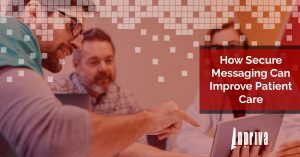 If you have any questions about our messaging system or you’d like to learn more about our plans and pricing, contact us today. 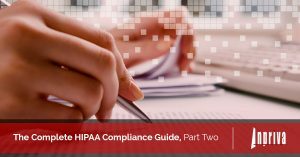 Does My Healthcare Organization Need HIPAA Compliant Messaging?